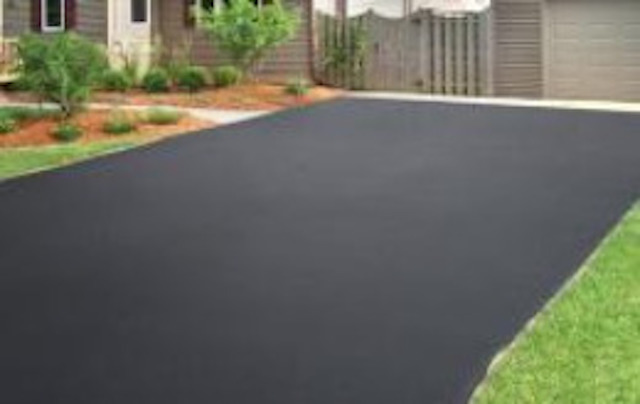 …provides convenient, state-of-the-art asphalt sealcoating and repair. 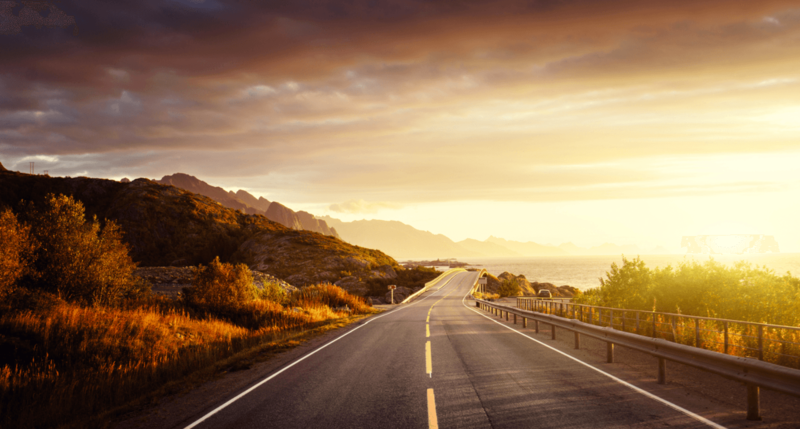 With more than 30 years of experience in the Twin Cities metro area, we’re committed to quality, value and customer satisfaction. 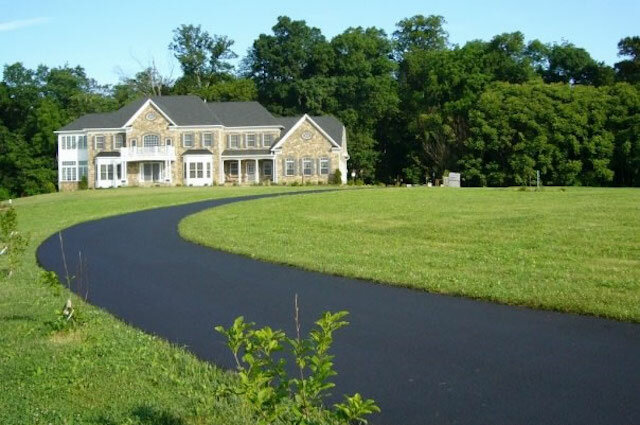 Our mission is to help enhance and maintain your property, and do it in the most convenient, competent, and friendly manner. 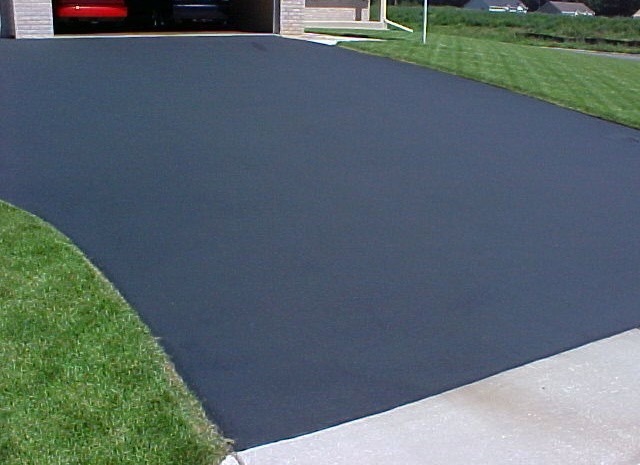 Our personable work crews are the most experienced in Minnesota. We understand your time is valuable, so we strive for quick scheduling and precise operations. Let our professionalism and expertise be your peace of mind. 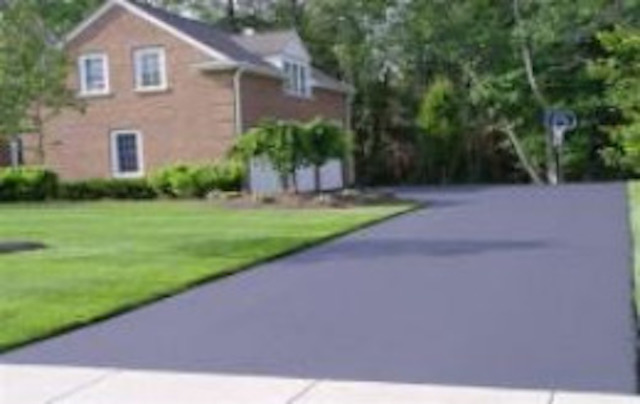 Sealcoating not only enhances the aesthetic beauty of your property, but prolongs the life of your driveway. 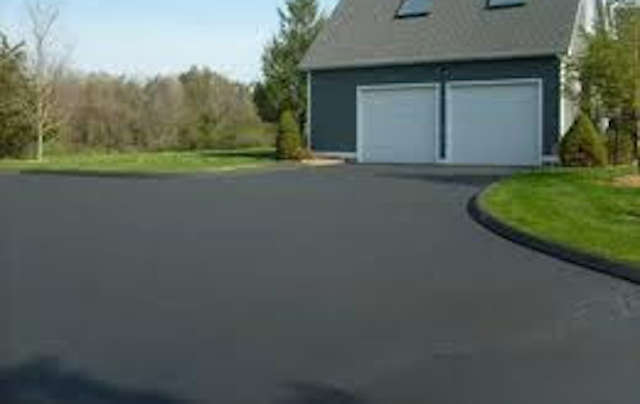 We can fix your sunken driveway at the apron and bring the asphalt back to the level of the concrete garage floor. 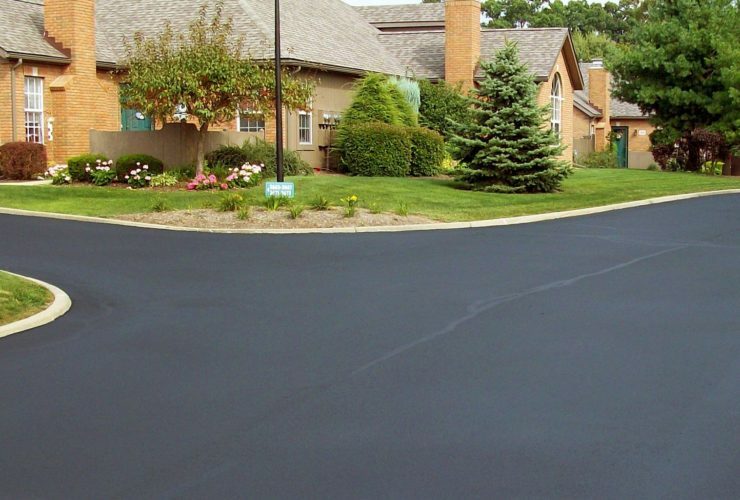 Superior Asphalt MN efficiently serves the entire Twin Cities metro area including all suburban developments in Hennepin, Dakota, Carver, Scott, Anoka, Washington, Wright, Ramsey, Chicago, Sherburne, Isanti, Rice, and Sterns counties. 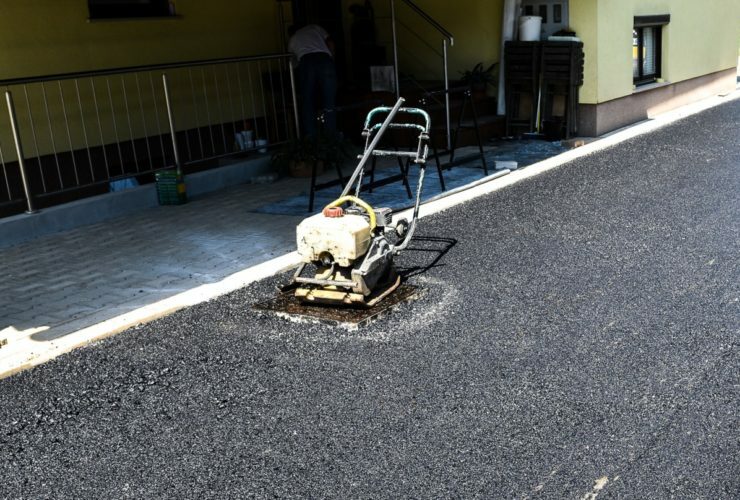 We’ve built a loyal base of customers over 29 years and our volume means we have established, experienced crews and allows us to give cost effective value. 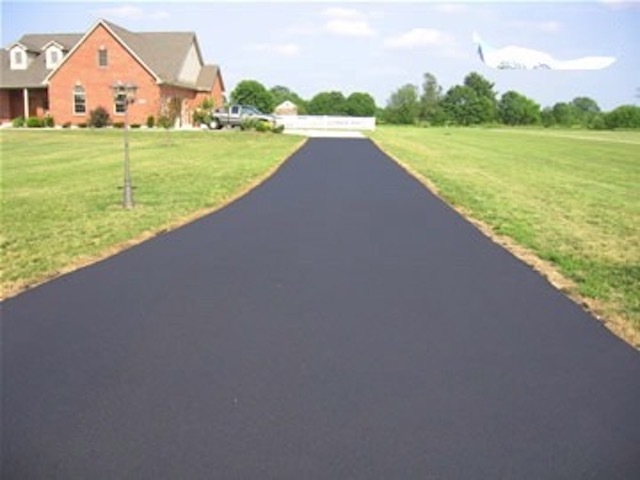 Have you received your free estimate?